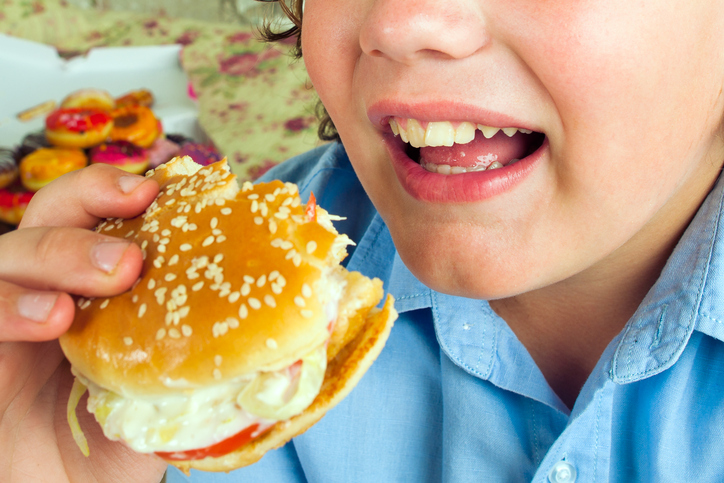 The ACT has the lowest childhood obesity rates in Australia according to new health data released yesterday. Only 4.6 per cent of ACT children between the ages of two and 17 are classified as obese compared to a national average of 7.5 percent according to the latest Health Tracker by Area data. In adulthood, the ACT is pipped at the post by Greater Perth which has the lowest adult obesity rates (23.4 per cent) while the ACT has the second-lowest at 24.2 per cent. This is still much lower than the disturbing national average rate of adult obesity which sits at 27.9 per cent. However, once figures for being overweight are added to the mix the ACT does not fare as well. The percentage of ACT adults who are overweight or obese is 63.5 percent which is the same as the national average. The percentage of ACT children who are overweight or obese is 24 percent which compares to a national average of 25.8 percent but is not the lowest rate. The Health Tracker data was developed by the Australian Health Policy Collaboration at Victoria University. The organisation’s Director, Rosemary Calder AM told The RiotACT that the ACT’s lower obesity rates are not surprising given that more affluent and ‘leafy’ areas tend to have better levels of physical activity and lower rates of weight problems. “It all tracks with socio-economic advantages and the community’s commitment to health and well-being,” Professor Calder said. However, Professor Calder said that there is still a significant proportion of adults in Canberra who are overweight or obese and that the figures can track quite differently in less affluent suburbs. This is supported by a breakdown of the data into ACT suburbs which shows that children and adults in Canberra’s inner suburbs tend to have the lowest rates of being obese or overweight, whereas the figures are higher in some outlying areas. The Health Tracker data released yesterday included new data on no/low physical activity, childhood overweight and obesity and premature death by cancer type. There was also updated data on adult overweight and obesity, current smoking, suicide rates and early deaths by chronic disease. The detailed website includes a series of maps which provide localised data on chronic diseases and their risk factors at the town, local council, primary health network, state and national level. Canberrans also scored well in other areas, with the Health Tracker data revealing that ACT residents are well below the national average when it comes to ‘risky’ levels of drinking, smoking and insufficient physical activity. The national data shows that 66 percent of adults report no or low physical activity, with physical inactivity estimated to cost Australia about $600 million each year. The Health Tracker reports will be issued regularly to help monitor Australia’s progress towards better health. Public health and chronic disease experts would like to see at least a 10 percent decrease in the nation’s physical inactivity by 2025.